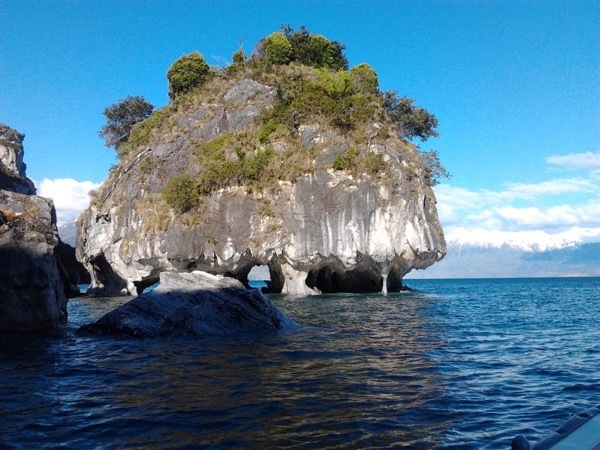 Experience Puerto Chacabuco through the eyes of a local private guide! Browse our tour 'suggestions' - each can be customized just for you. 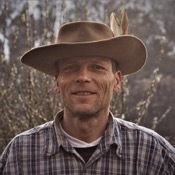 Our Guides offer 10 unique (and customizable!) 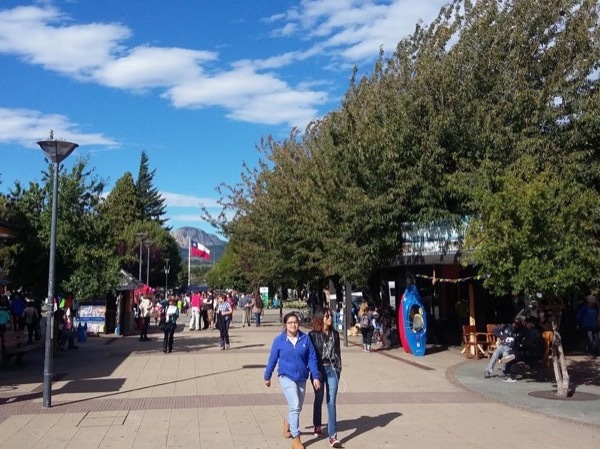 tours in Puerto Chacabuco. When are you visiting? Our Guides offer 10 unique (and customizable!) 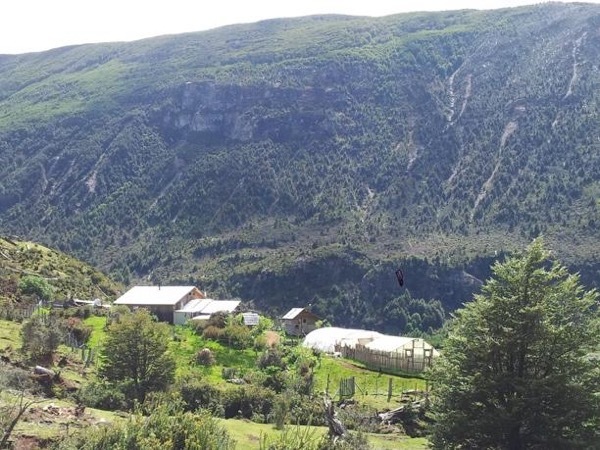 tours in Puerto Chacabuco. 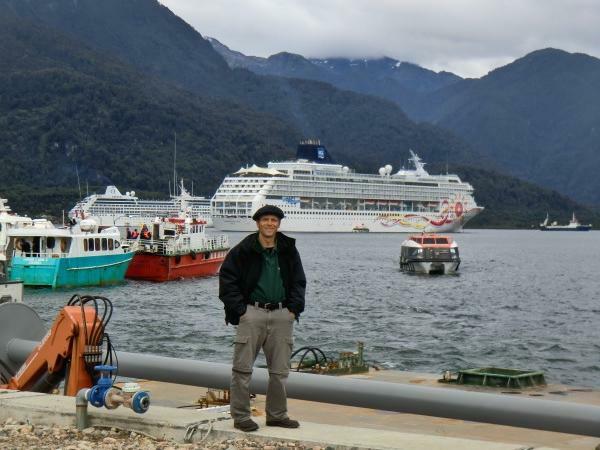 Welcome to Puerto Chacabuco, maritime gateway to Chile's spectacular Northern Patagonia region. This is no bustling port town: the point here is to get out and explore the beautiful and remote scenery of Chile's Aysen region. 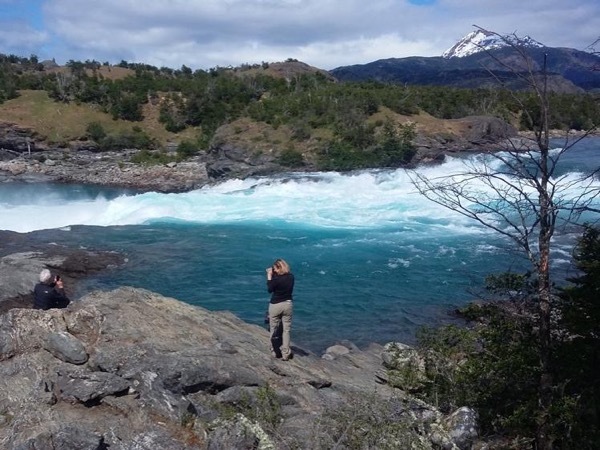 A local guide is waiting to take you on a safe and enjoyable journey through Patagonian nature on your private Puerto Chacabuco tour. 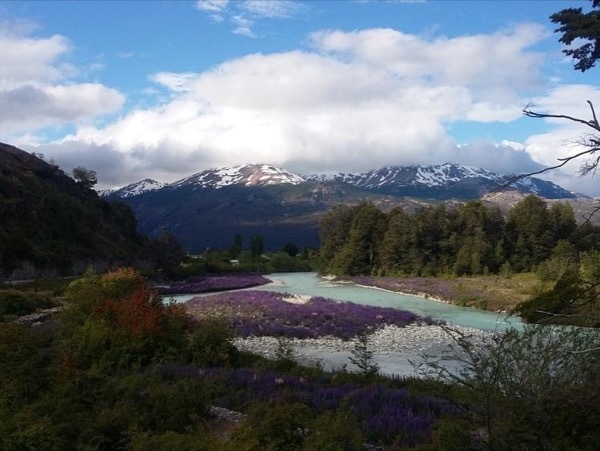 Forest and river hikes through Coyhaique National Parke and Parque Aiken del Sure provide wonderful opportunities to see the region's flora and fauna up close. Alternatively, Rio Simpson National Reserve will give you access to cascading waterfalls, canyon rivers, valleys and beaches. Your guide will be happy to take you on a fishing expedition in Cisne Medio, where even beginners can try their hand at fly-fishing for rainbow trout. 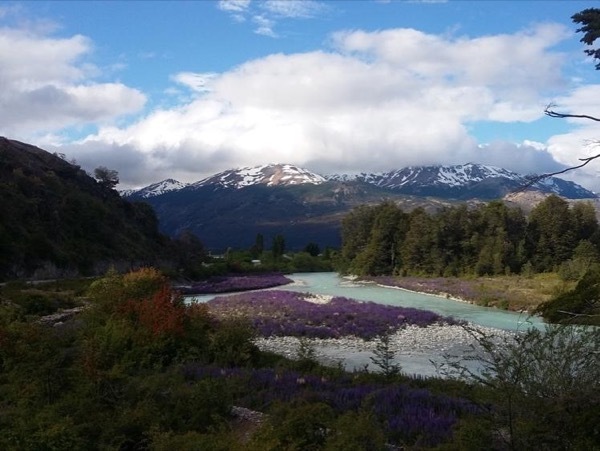 Whether you are an avid hiker or prefer not to work too hard for your views, your guide can accommodate you on a private Puerto Chacabuco and Coyhaique tour.